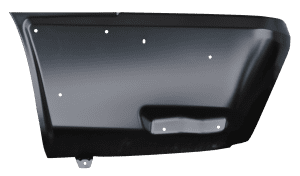 If you are looking for repair panels for your 2000, 2001, 2002, 2003, 2004, 2005 or 2006 Chevrolet Avalanche, look no further. 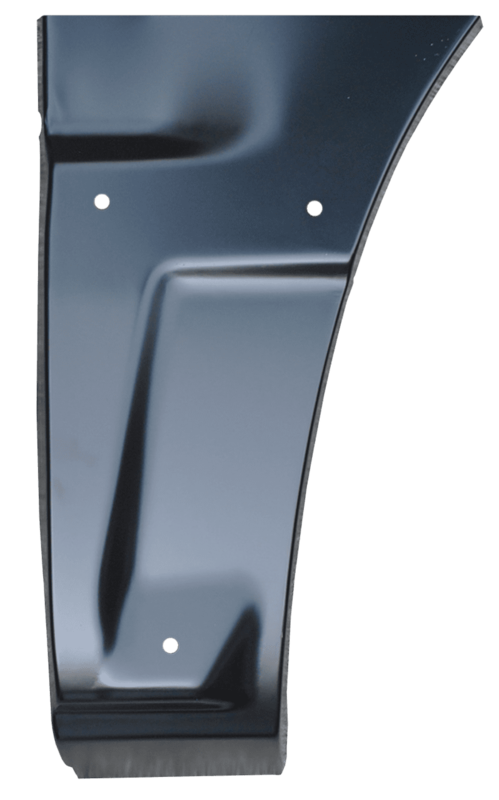 Raybuck proudly offers high quality repair panels to get your Chevy Avalanche in working condition again. 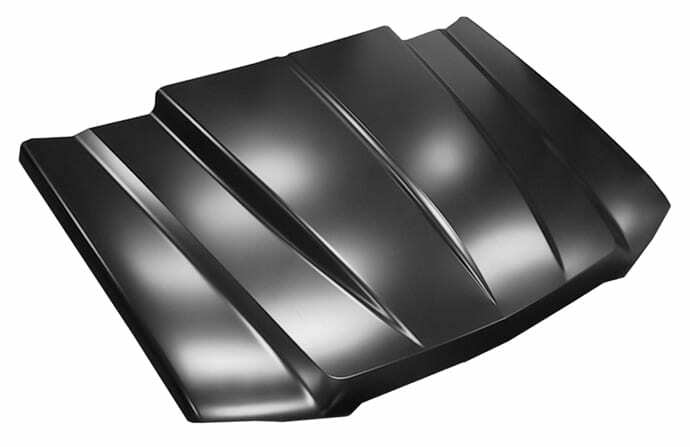 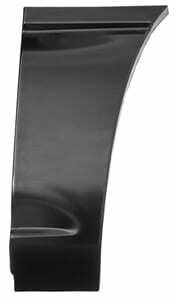 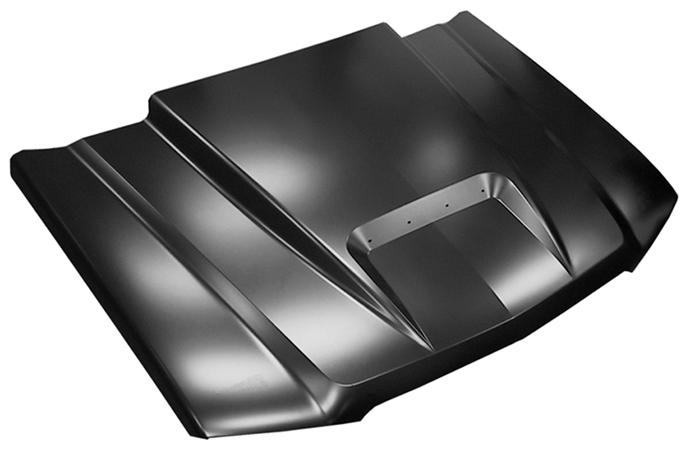 Raybuck has rocker panels, door skins, wheel arches and more! 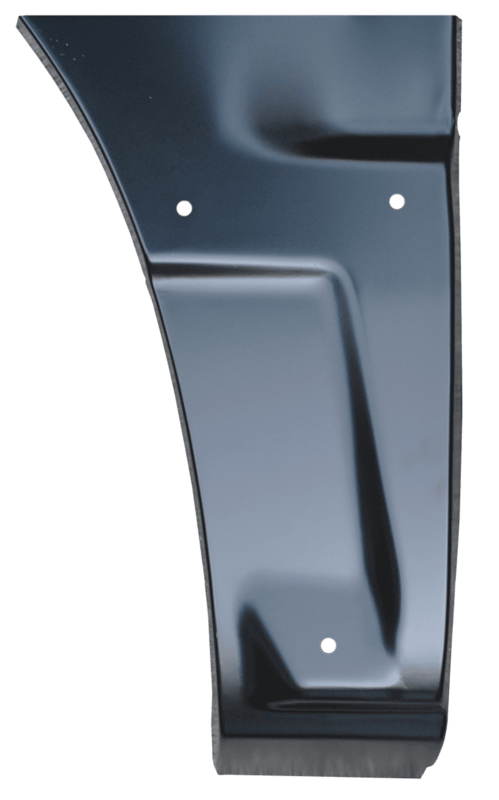 Restore your Chevy Avalanche with Raybuck repair panels today. 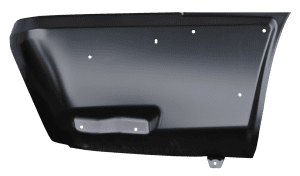 Browse our vast inventory below and find the best repair panels for your Avalanche. 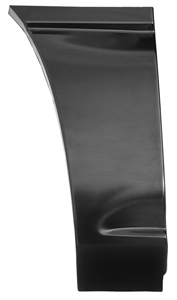 All products are available for ordering quickly and easily online for your convenience.